The destruction of Tom Brady‘s Samsung cell phone has now inflated Deflategate. Trashing his cell phone wouldn’t have been enough to immediately get rid of Tom Brady’s text messages, however the window of time he waited to disclose to the NFL he destroyed the phone would have been enough time for all traces of his communication to disappear. And so now Deflategate is more inflated. 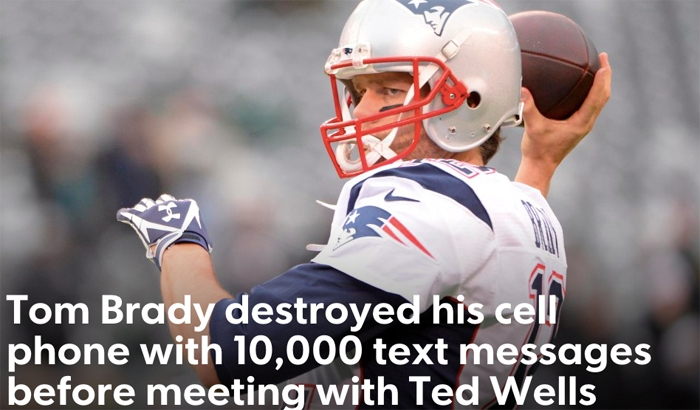 Power player Tom Brady destroyed his Samsung cell phone that he used for nearly a handful of months before handing it over to independent investigator Ted Wells with more than 10,000 text messages. He didn’t disclose this information until four months after investigators requested “electronic information” from the quarterback according to a ruling from the NFL upholding his four-game suspension for his role in Deflategate. The team from Brady’s camp coughed up a letter from the quarterback’s cell phone carrier that confirmed the text messages sent or received from the destroyed cell phone could not be retrieved. “He did so even though he was aware that investigators had requested access to text messages and other electronic information that had been stored on the phone,” according to the ruling. 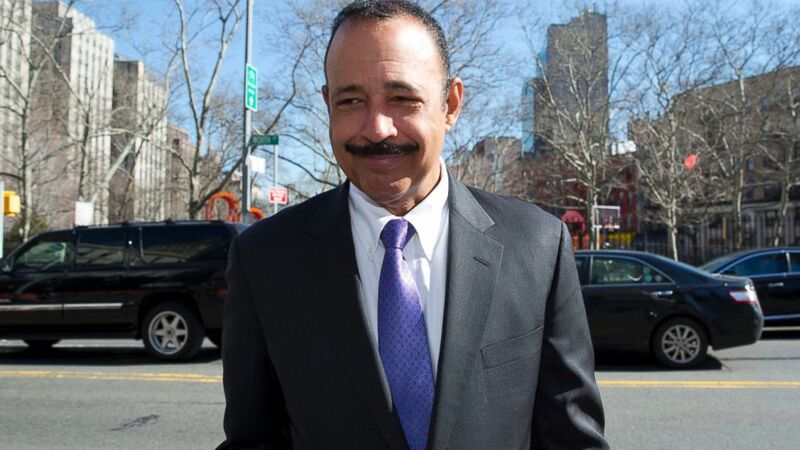 Brady also testified at the hearing that it was his practice to destroy (or give his assistant to destroy) SIM cards and his cell phone when he gets a new cell phone. NFL officials said Brady was aware they had requested access to his smartphone as part of their investigation. The phone was destroyed on or before March 6, according to officials, but its destruction was not disclosed until June 18. Of course Brady denies crushing his phone in an effort to hide it from the NFL. He says that he replaced his broken Samsung phone with an iPhone after his legal team told him that investigators would not be given the phone itself. The destroyed cell phone has been dubbed the smoking gun that crushed the Patriots superstar. It’s all over the news. The New Times asked their readers: “How does one effectively destroy a cell phone and its contents?” In less than 24 hours they got more than 2,500 responses. Here’s one hot one: Take It to the Kitchen (Or Barbecue) – Bake it in the oven at 500 degrees, for an hour. Hey, Mister Brady all NFL players and game goers, Veloxity has a smart way to keep your cell phones safe, charged up and ready for legit action. Veloxity can’t recover destroyed cell phones, but our secure cell phone charging stations help keep them safe in the first place. So, New England Patriots, want to rent a few of our charging stations this season? Our secure lockers will keep Tom’s phone safe. To keep up with all the breaking news about deflate gate, make sure your phone stays charged while you’re on the go. Using a Veloxity charging station your phone will never let you down.